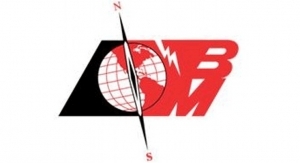 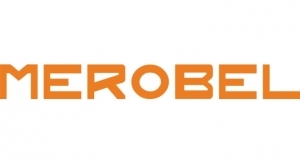 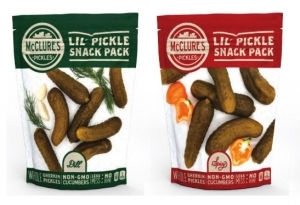 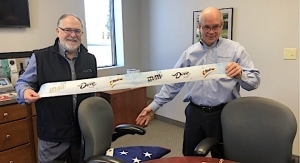 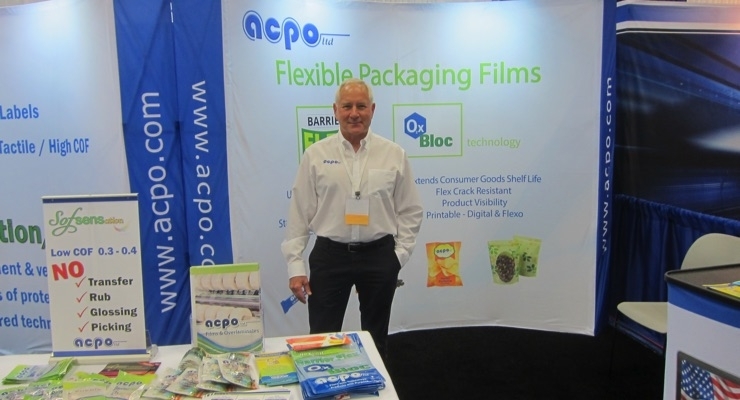 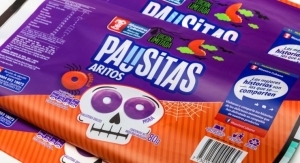 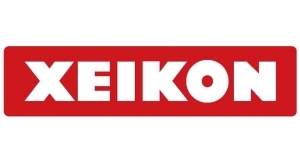 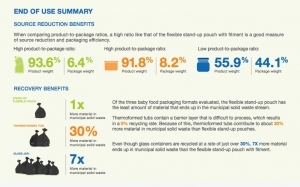 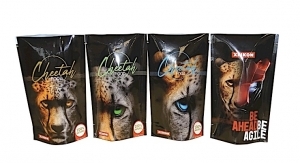 Dennis Liebman of acpo discussed the company's latest flexible packaging films. 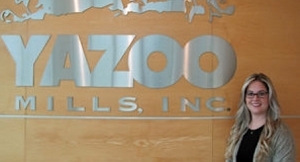 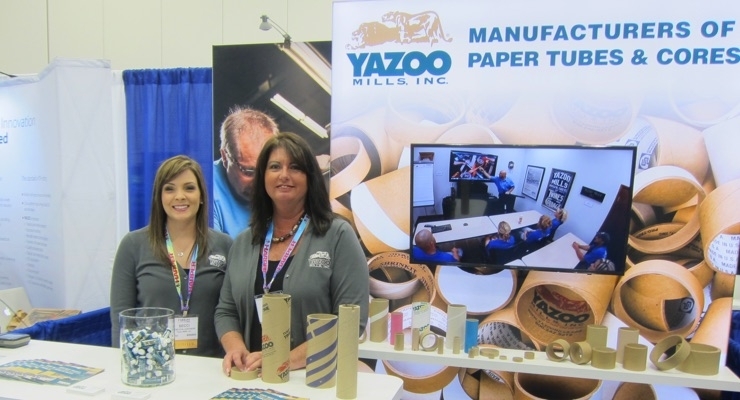 Yazoo Mills showcased its expertise in paper tubes and cores. 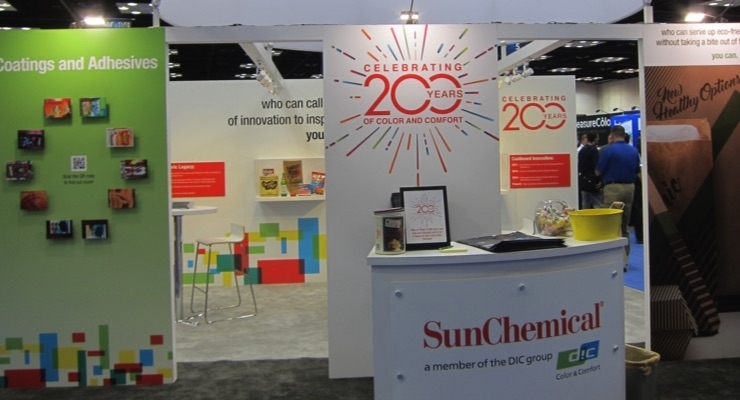 Sun Chemical kicked off its 200th anniversary celebration at INFOFLEX. 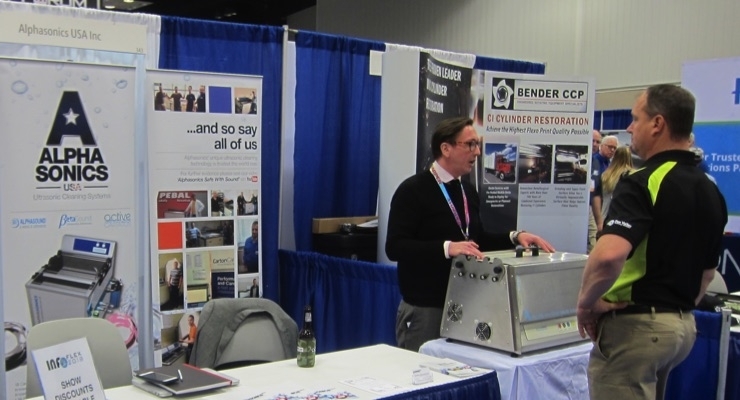 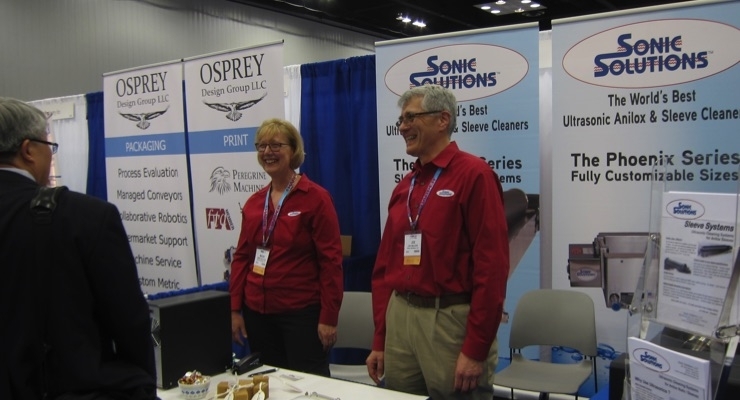 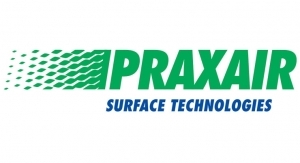 Sonic Solutions exhibited its ultrasonic anilox cleaning technology. 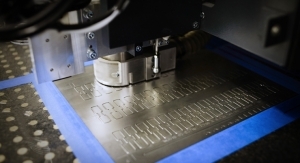 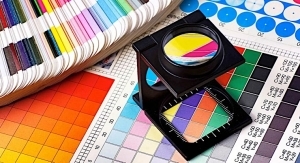 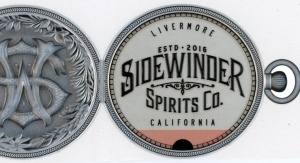 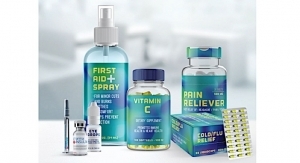 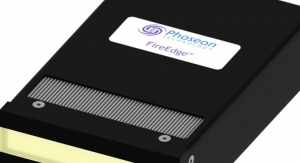 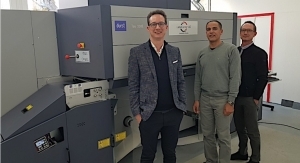 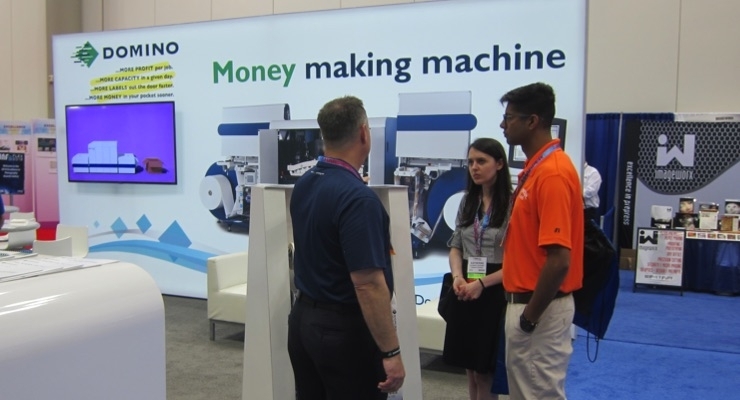 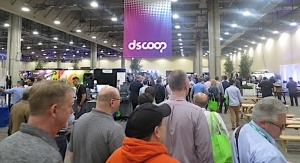 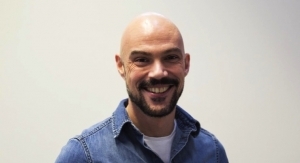 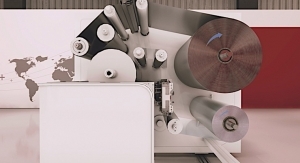 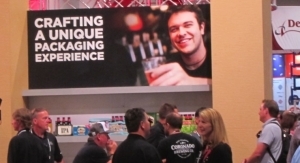 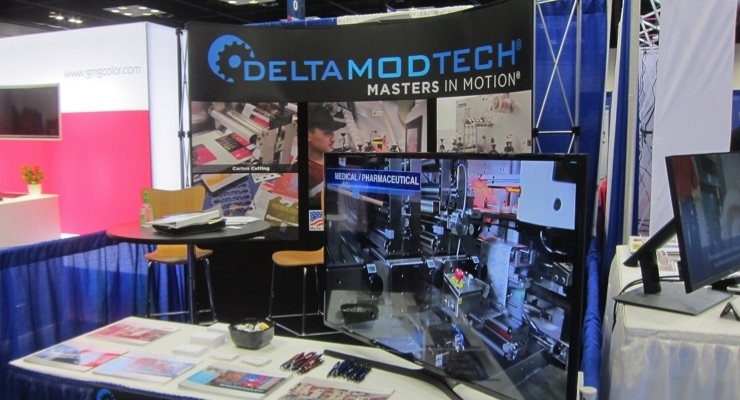 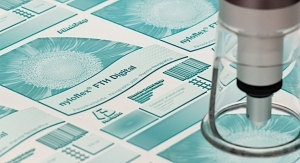 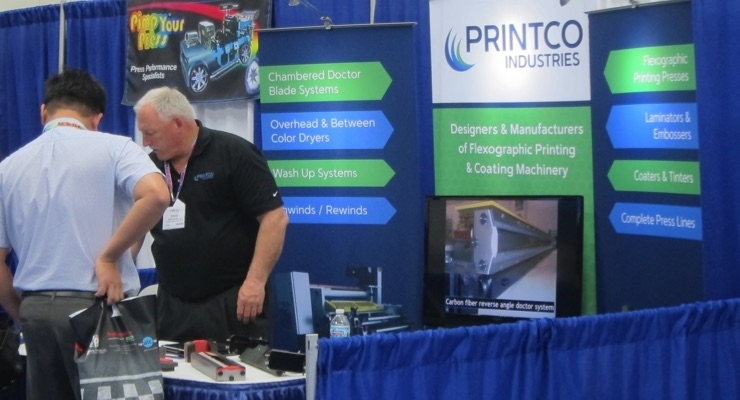 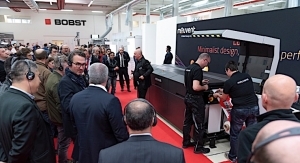 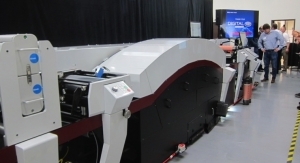 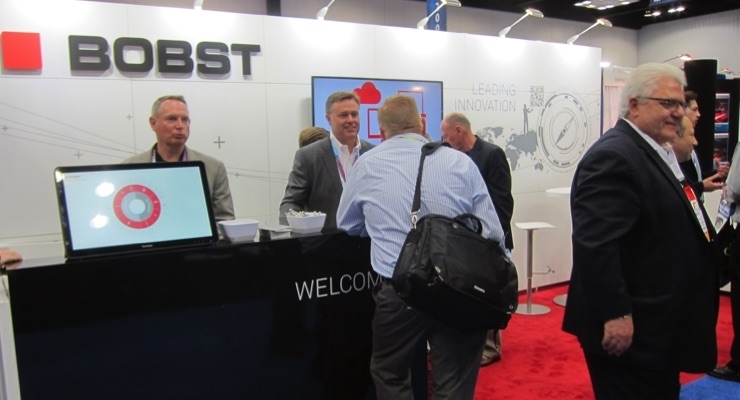 Printco exhibited its doctor blade technology. 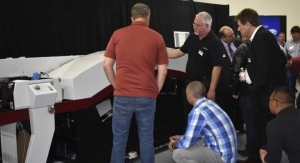 Omet showcased its iFlex press. 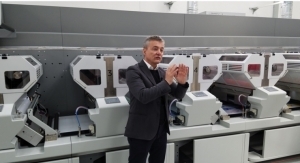 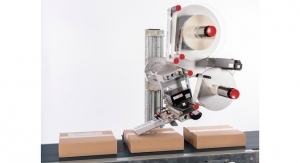 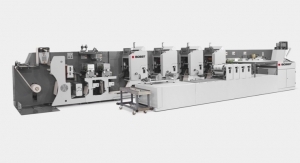 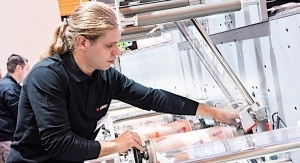 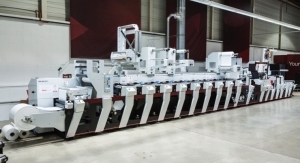 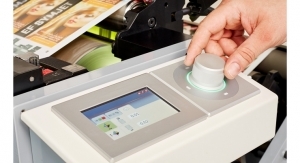 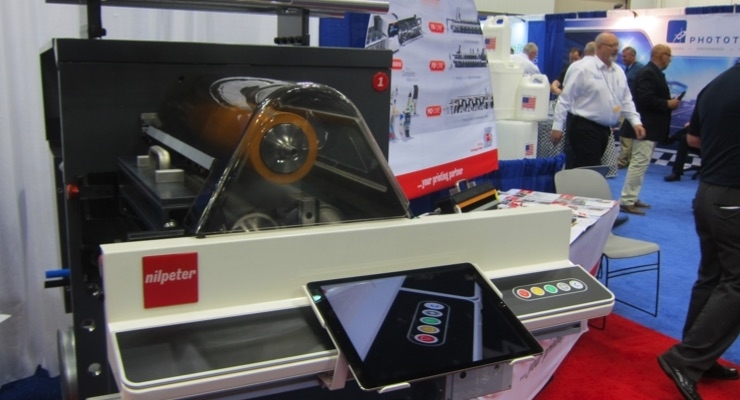 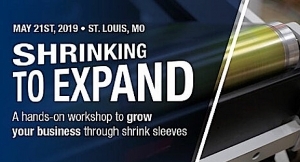 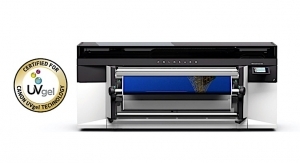 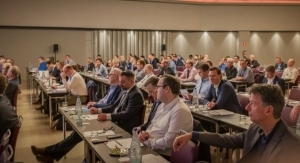 Nilpeter's new FA press is designed for today's modern press operator and the "future of flexo." 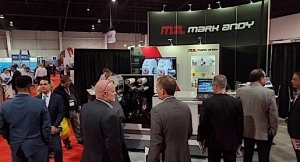 Joe Calmese (second from left), Mark Andy's VP, Digital, discusses the benefits of hybrid technology with the Mark Andy Digital Series. 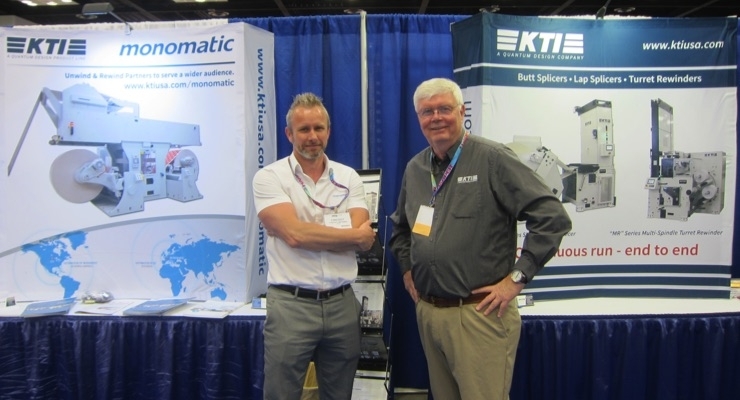 KTI showcased its latest splicing equipment. 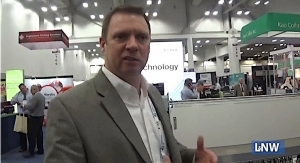 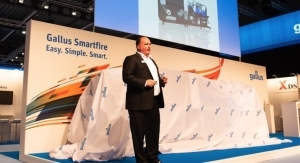 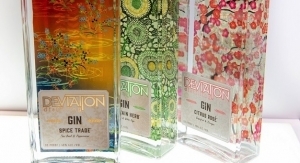 Domino's Bill Myers explains how the N610i UV inkjet digital label press can help a printer generate more revenue. 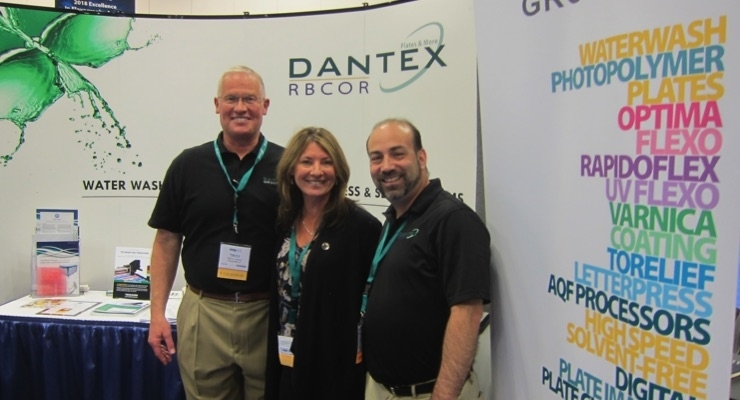 The Dantex RBcor team poses for a photo at INFOFLEX. 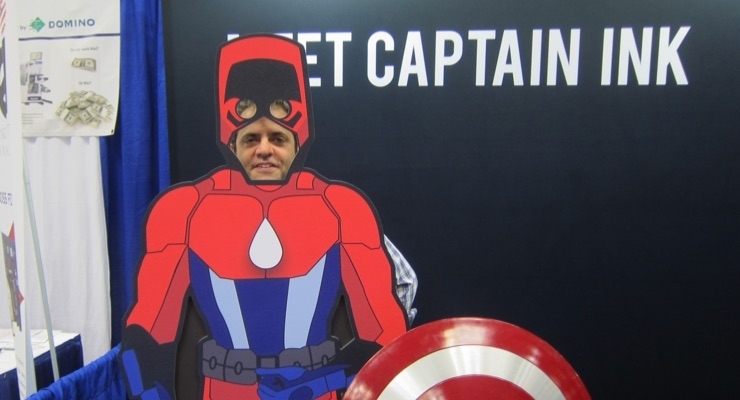 It's L&NW Editor Steve Katz! 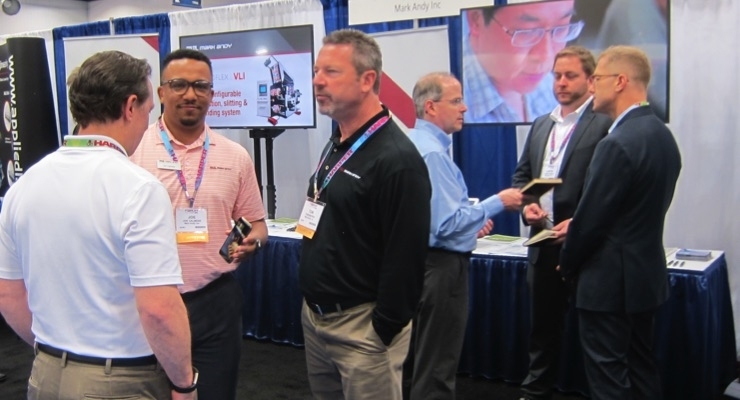 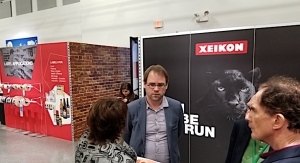 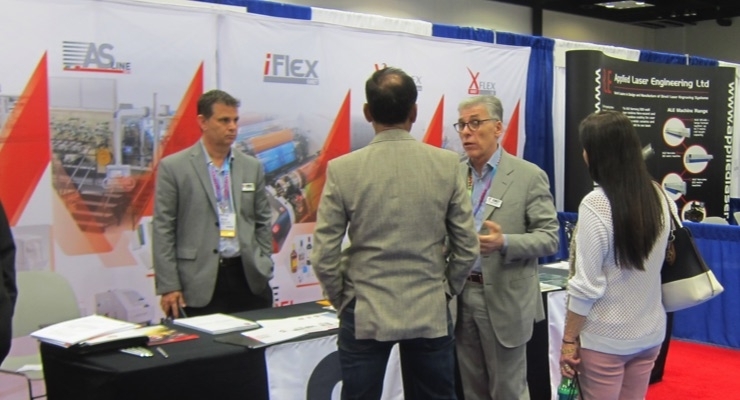 Christopher Jones (L) of Alphasonics USA discusses anilox cleaning with a booth visitor INFOFLEX. 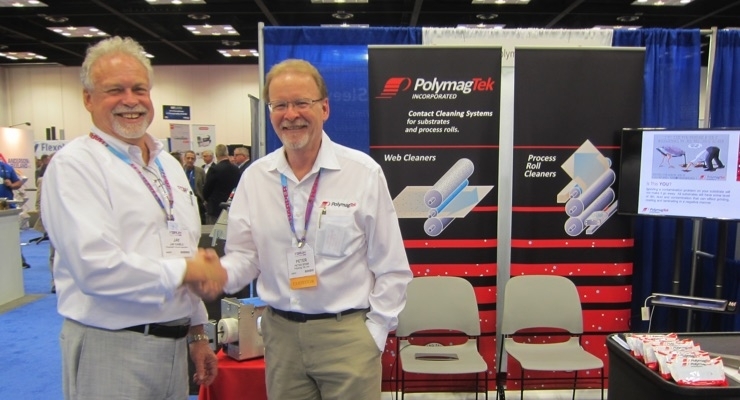 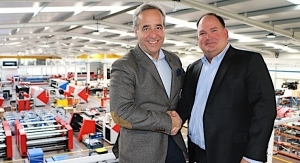 FTA's Jay Kaible visits with Polymag Tek. 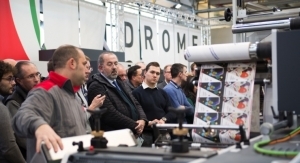 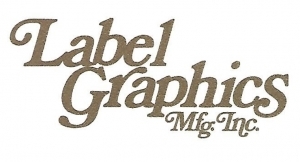 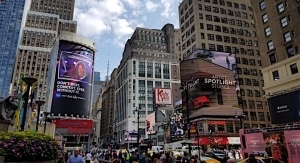 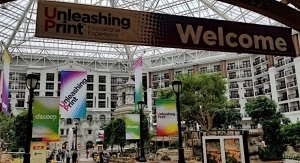 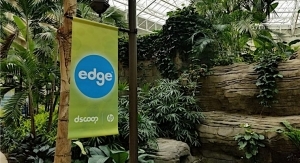 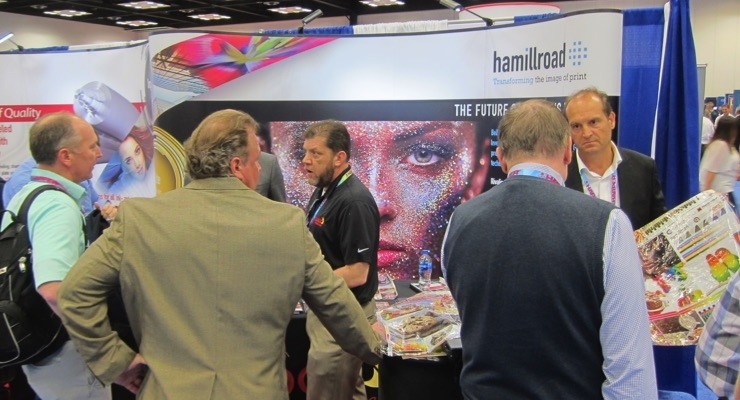 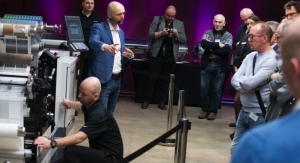 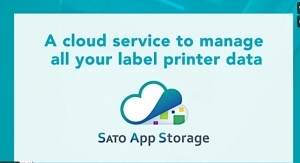 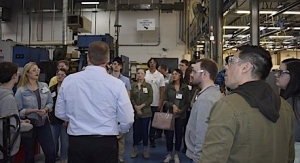 The event, which featured the theme of “Unleashing Print,” welcomed print service providers who use HP Graphics Technology.